SBI Holdings, the financial services arm of Japan’s SBI Group, has added a cryptocurrency hardware wallet maker to its existing portfolio of cryptocurrency businesses. 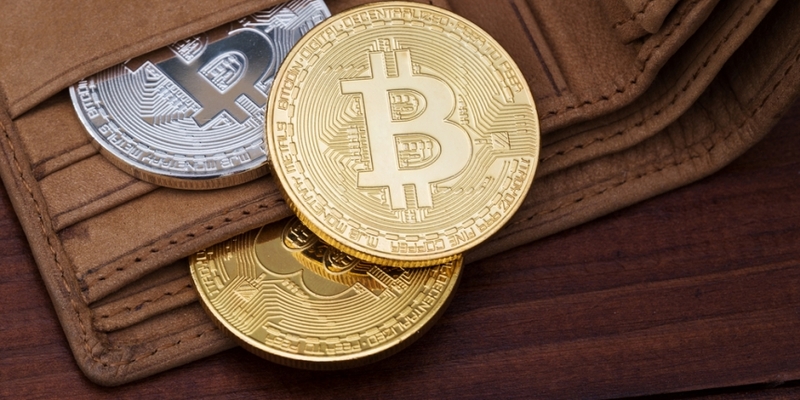 In an announcement on March 2, the financial giant said it has purchased a 40 percent stake in CoolBitX, a Taiwan-based manufacturer of “cold” wallets – hardware devices used to store private keys to cryptocurrency assets in an offline environment. CoolBitX has previously received $500,000 in funding that it said at the time it would use to develop its hardware as part of its push into the broader blockchain security industry. While the announcement did not disclose the exact amount of the investment, the news marks the latest move by the Japanese financial firm in expanding its investment in the blockchain ecosystem, including both hardware and software. As reported by CoinDesk, SBI Holdings expressed plans in October last year that it would move to acquire cryptocurrencies directly through activities that include mining. As early as in 2016, the firm also said it would launch Japan’s first bank-backed cryptocurrency exchange, which had later gained registration with the country’s financial regulator. However, as reported recently, the plan for the official launch of trading has been delayed due to security issues. In addition, through a partnership with the blockchain remittance startup Ripple in 2016, SBI Holdings established a new firm dubbed SBI Ripple Asia in an effort to bring domestic banks on board to pilot blockchain technology in cross-border remittance.